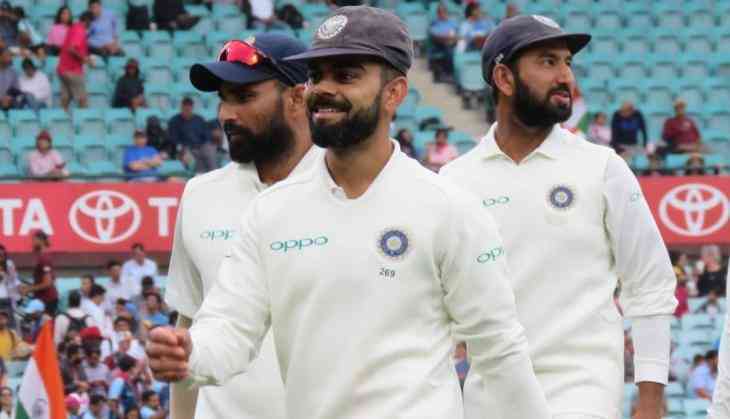 The Board of control for cricket in India (BCCI) announces cash awards after India bacame the first Asian team to win a Test series against Australia down under. For all Test team members, bonuses will be equivalent to actual match fee payable, which is Rs 15 lakhs per match for playing XI. Rs 7.5 lakhs per match for reserve players, Rs 25 lakhs each for the coaches. For team India support staff (non-coaching), bonuses will equivalent to the pro-rata salary, said the Supreme Court appointed committee of administrators.